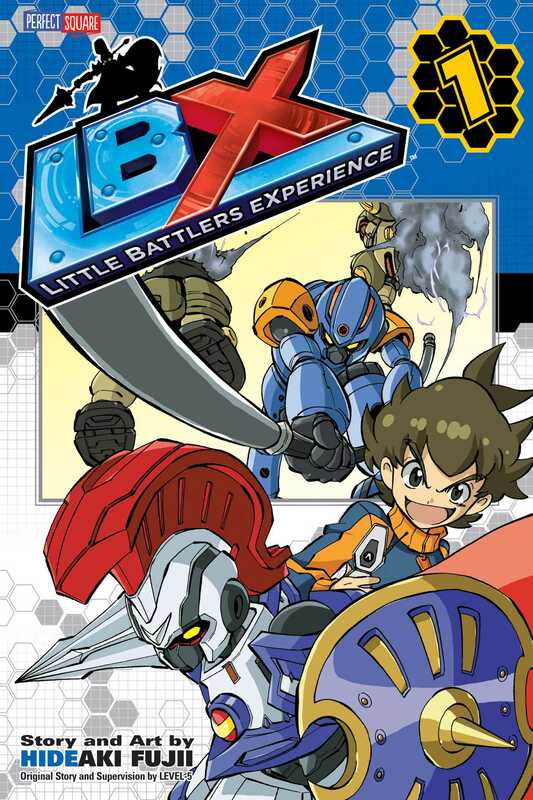 Van Yamano loves Little Battlers eXperience, also known as LBXs, the hot toy of the future in present day 2050. And it's kind of cool that his dad invented them! But when the plane his dad is on goes down, everything goes wrong for Van. Until he starts getting hints that his dad may be still alive...and that a secret organization is coming after Van to procure the secrets that might be hidden inside his own LBX robot, Achilles!